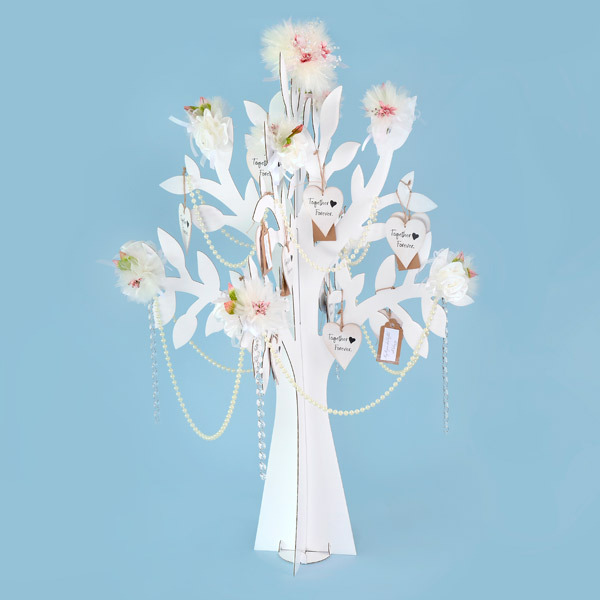 A wishing tree just perfect for weddings and celebrations. 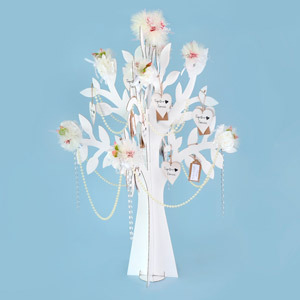 Hang messages, photos and dress your tree for your special occasion. 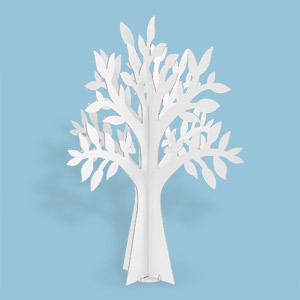 It comes flat packed in 3 pieces - easy to assemble.